Fans are expecting a possible August comeback for BTS. 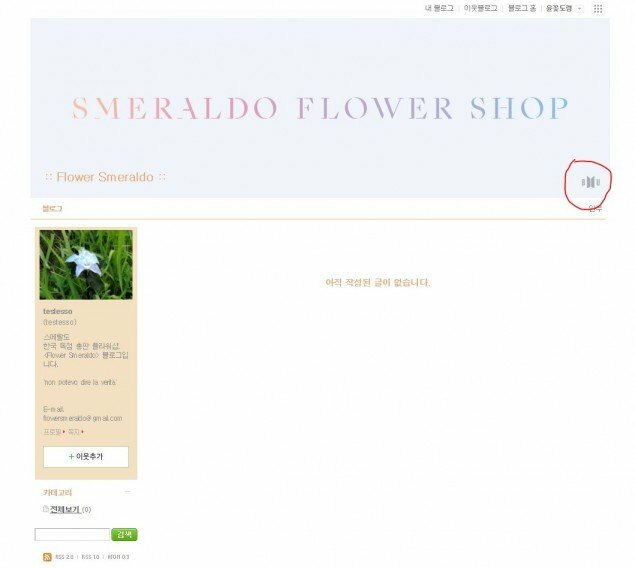 On July 4, netizens discovered that the header for the blog run by the 'smeraldo' flower shop had been changed. 'Flower Smeraldo' is an independent flower shop owned by the florist Testesso. Back in August of 2017, a BTS comeback rumor surrounding the same flower shop had gone viral among fans. The clues had in fact turned out to be true; the imaginary flower 'smeraldo' was the flower used as the cover art for BTS' album�'Love Yourself: Her'. 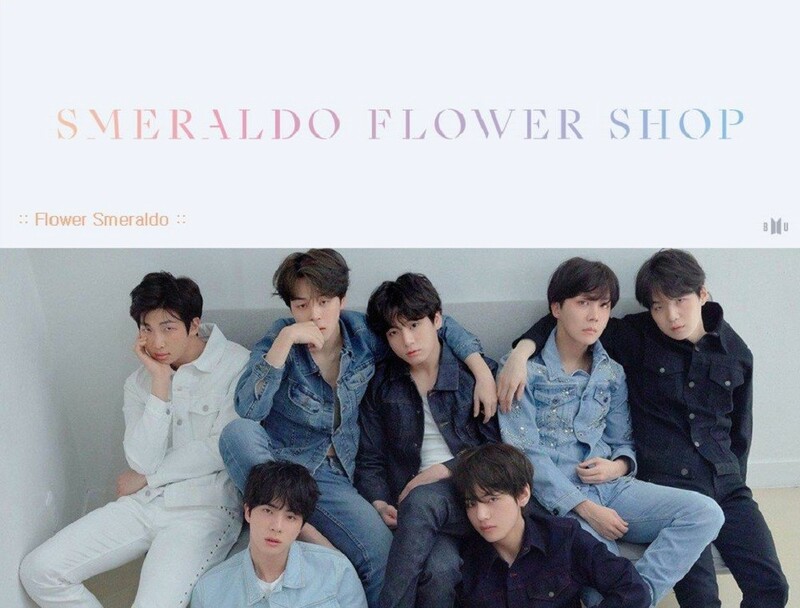 A year later, the official blog of 'Flower Smeraldo' once again teased fans with a new header marked with BTS' emblem. The blog had been on 'Rest' prior to this change, a sign that can no longer be found on the site. Although future updates will confirm more details, fans began speculating that this change signals a possible BTS comeback in August. Check out the new header below! Are you excited for a new BTS comeback?